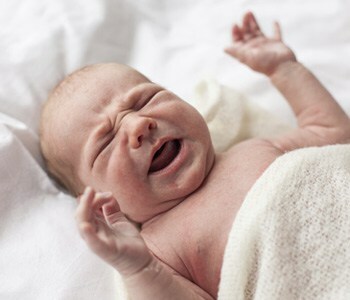 There are many causes of diaper rash, including prolonged exposure to a soiled diaper, chafing, an allergic reaction or a bacterial or yeast infection. Diaper rash can be quite painful for babies, so you should treat it right away. There are many creams and ointments available to treat diaper rash. Look for a medication that has zinc oxide and petrolatum in the ingredient list. “Do not use hydrocortisone unless directed by your child’s pediatrician. 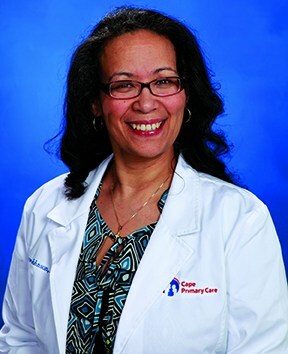 The pediatrician can also prescribe creams if over-the-counter products are not effective,” says LeDoux-Johnson.